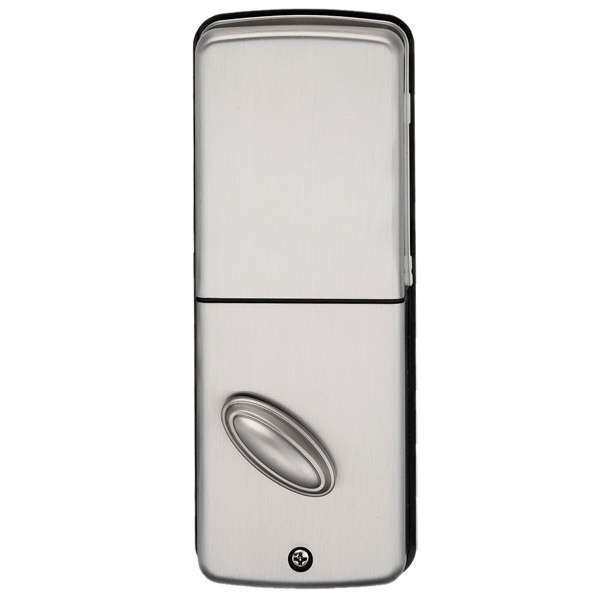 Are you tired of fumbling for your keys every time you try to enter your house? Don't you just hate trying to fit your key into the cylinder in the dark? 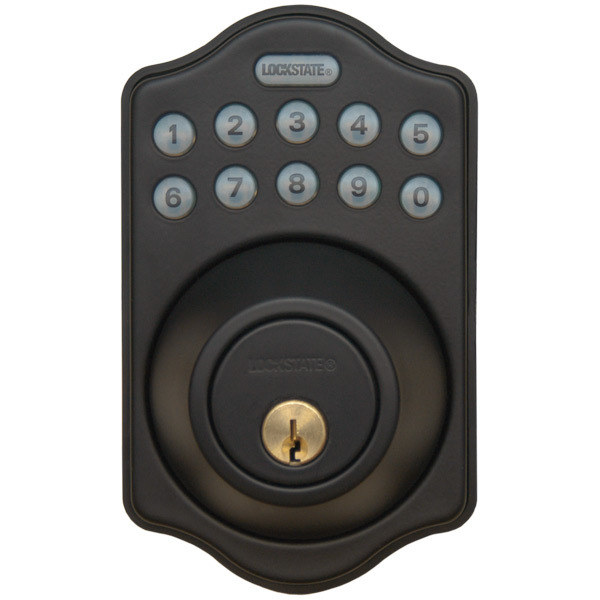 Well, those problems might be a thing of the past thanks to this new stylish keypad deadbolt from LockState! 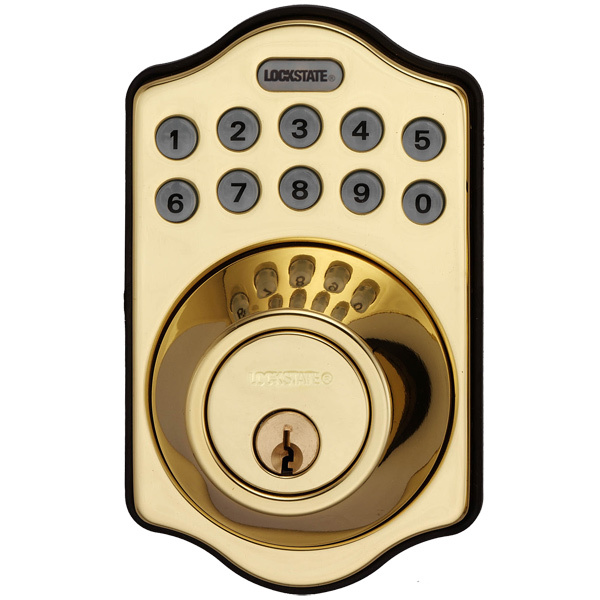 The LS-DB500R not only gives you the convenience of using a keypad, it also has a radio-frequency remote control -- allowing you to unlock your deadbolt from up to 30 feet away! 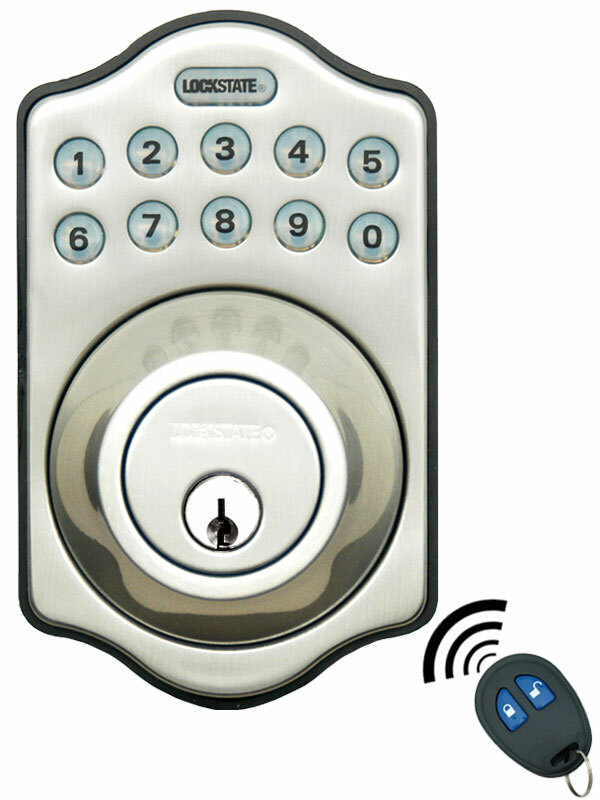 Radio-Frequency Remote - allows you to unlock your door from up to 30 feet away! Uses 4 AA Batteries - lifespan will depend on usage. LockState warrants to the original end-user consumer of any LockState lock or safe that the craftsmanship, workmanship and materials of the electrical components on all locks or safes made by LockState are free from material defects for a period of 1 year after purchase. 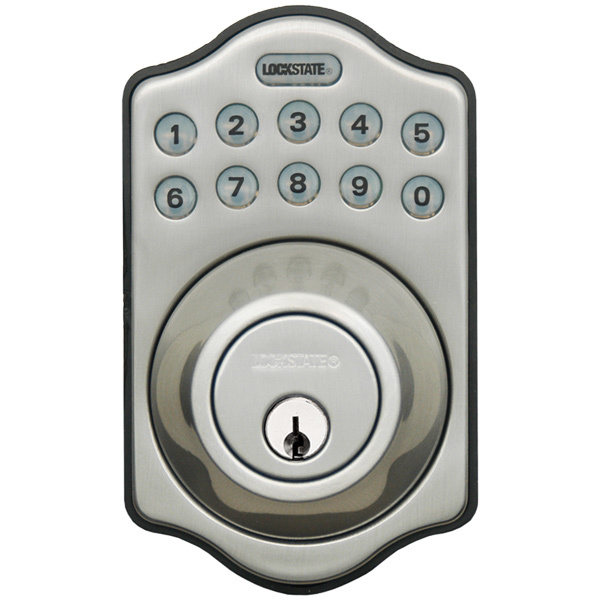 See Lockstate Warranty Page for complete details. 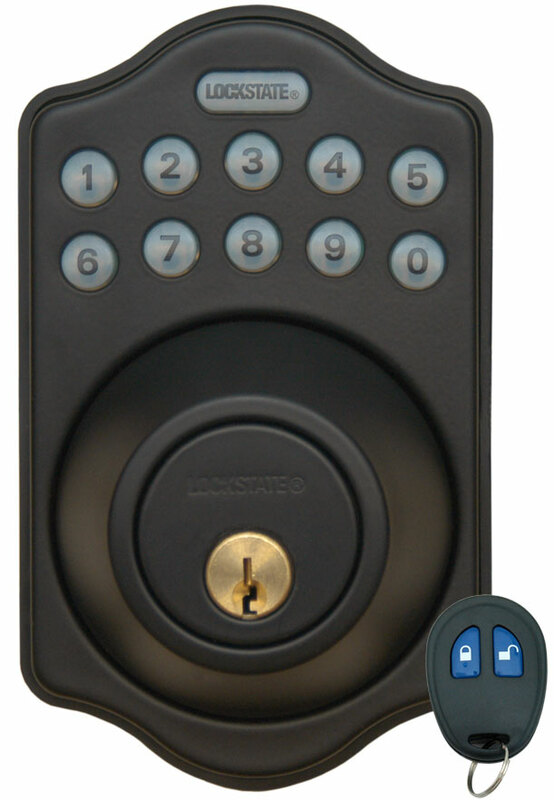 LockState safes and keypad locks can be returned within 30 days of receipt and are subject to a 15% restocking fee. Please contact a customer service representative to obtain a return authorization number and return instructions. Please see complete details of LockState Return Information. 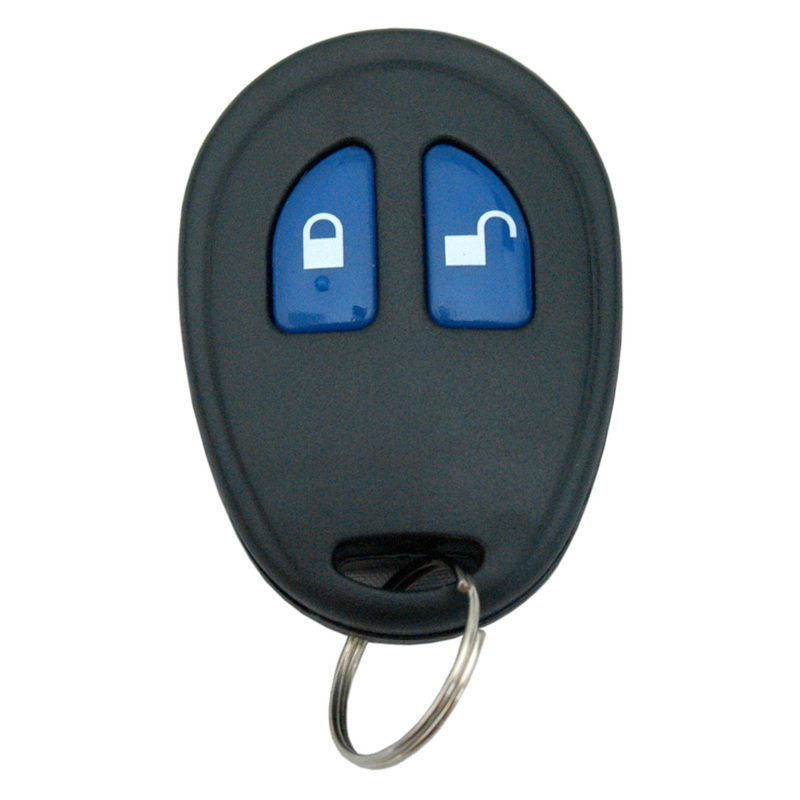 How many key fobs come with the lock? Can I purchase an extra fob? 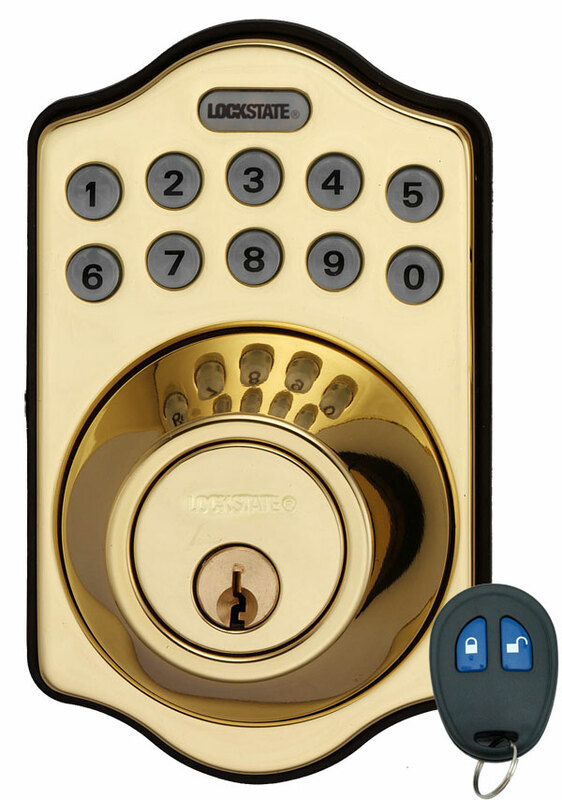 is the remote synced to the lock? ?